Welcome to the Western Area of NA’AMAT USA! The San Fernando Valley Council (SFVC) has adopted the LA Homeless Shelter and has provided support through birthday celebrations and a day of pampering for women and teens. Celebrating holidays together by sharing a meal in a Sukkah, lighting Hanukkah candles, or holding a Women’s Seder are especially meaningful to our members. We encompass a Council and Chapters in California, Arizona, and Nevada for all ages, young adults to seniors. The SFVC is comprised of Eilat, Golda (Persian), Natanya, Nili, Mitzvah, and Tikvah Chapters. The Los Angeles Council includes the Maria Shvarts Chapter and the Bel Air Chapter (Persian) while Las Vegas, Nevada is home to Rimonim Chapter and in Phoenix we have Mitzvah Chapter. The Golda Meir and Roslyn Leff/Avodah Chapters are located in Laguna Woods and Seal Beach respectively. 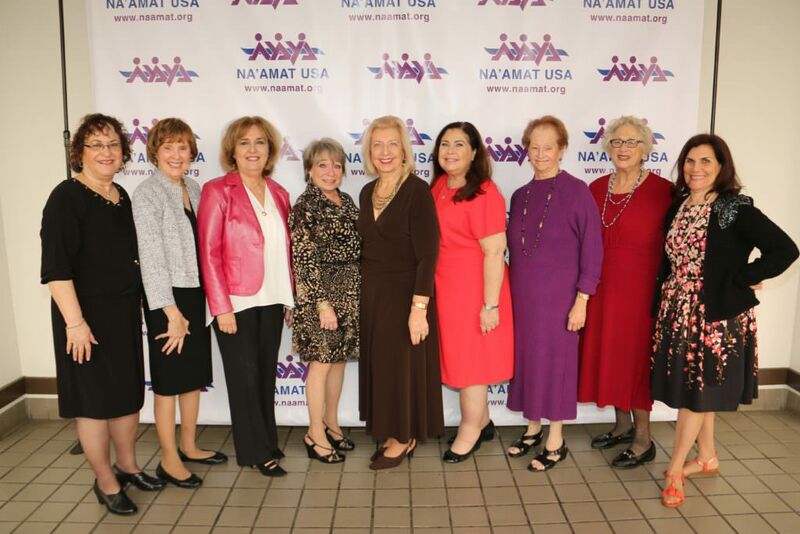 Please call our Western Area Office if you would like to join NA’AMAT USA and be a part of a dynamic group of women who have fun while raising money for Israeli women and children. There is a chapter that is just right for you! Meets the 4th Friday of each month. Call Janice @ (805) 402-3875 for more info.